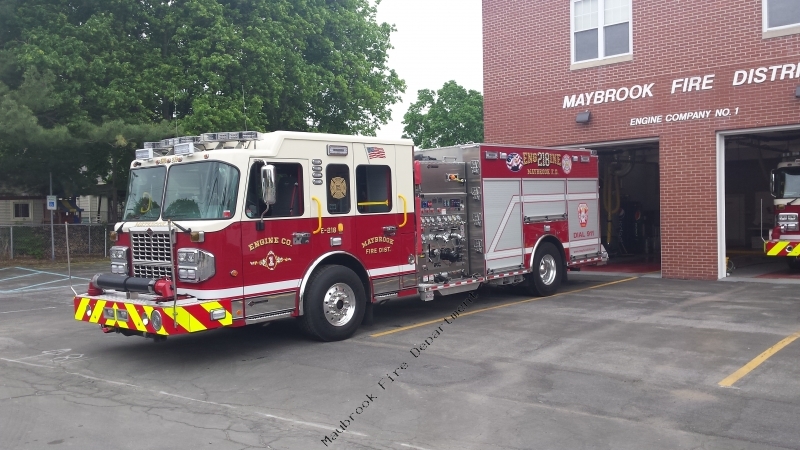 As of 5/8/15 our newest addition is in service. E-218 is a Spartan ERV engine. IT has a 1,000gallon water tank 40 gallon foam tank. It has a 1500gpm Darley pump with Darley C.A.F.S. system. It has a 6 seat cab. It has a Amkus 240 SS Super Simo unit. E-218 is An almost identical twin to E-210 which is a 2012 Spartan ERV.